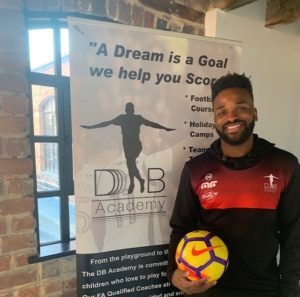 Darren Bent Academy have partnered with official education providers, SCL Education Group, to deliver a full-time education and football development programme like no other. The two-year programme provides 16-18 year olds with a unique opportunity to gain a nationally recognised qualification, whilst enjoying an excellent full-time football training programme, delivered by experienced coaches. 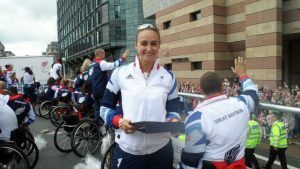 All educational aspects of the programme are fully managed by SCL; a leading independent provider of education through sport, with a track record and over 15 years’ experience in engaging, educating and developing young people. 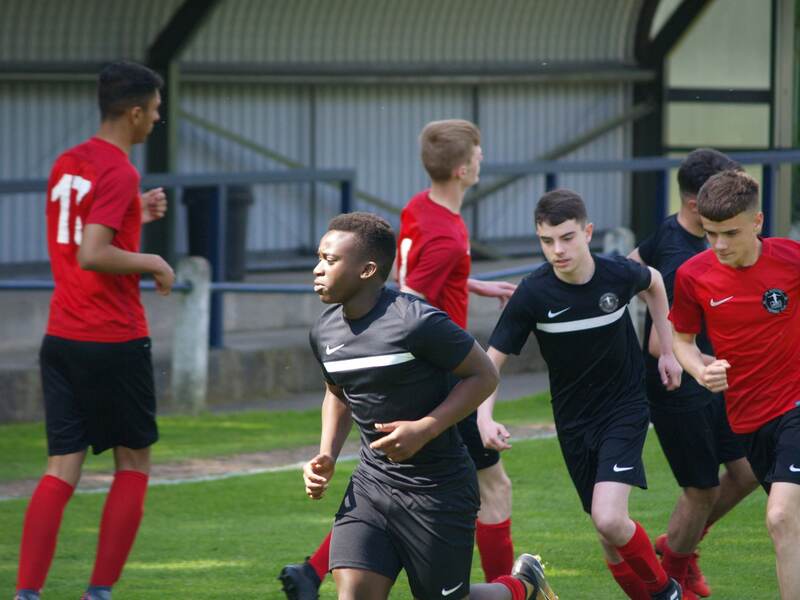 Learners at Darren Bent Academy benefit from a fantastic sporting setup, as they experience a professional sporting environment and daily football training, alongside expert advice and guidance on nutrition and individual football fitness. In addition to a 3G surface and three grass pitches; one of which being in a stadium environment, the venue includes an indoor arena suitable for training in adverse weather conditions, a fully equipped gym, spin studio with 24 spin bikes, and a fitness studio. As one of the programme’s mentors, Darren Bent maintains high involvement with the programme. Bringing not only his wealth of knowledge and experience, but also a strong work ethic and high status within the professional football world, the striker provides learners with an influential figure who will inspire them to realise and achieve their full potential, both on and off the pitch. Darren Bent explains: “I’ve been fortunate enough to live out my boyhood dream; to play against some of the world’s best players and score goals in some of the world’s best stadiums, but now I am in a position where I can share my experiences to inspire the next generation. With a background as an Arsenal Youth Player, before enjoying a semi-professional career at Exeter, Sutton United, Woking and Havant & Waterlooville, Academy Manager, Craig Watkins, perfectly compliments Bent’s delivery. “Our experienced coaches strongly believe that all players should be guided and encouraged to reach their full potential and this can be achieved by following our well-structured professional player programme”, Watkins continues. Learners will compete in the SCL Development League, as they utilise opportunities to experience competitive fixtures and put their training into practice. 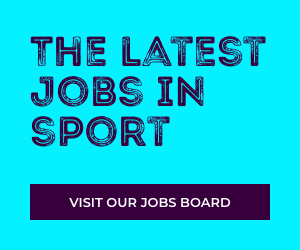 If you are interested in finding out more about the programme, or know someone who would like to apply, please contact register@wearescl.co.uk or visit https://wearescl.co.uk/darren-bent.